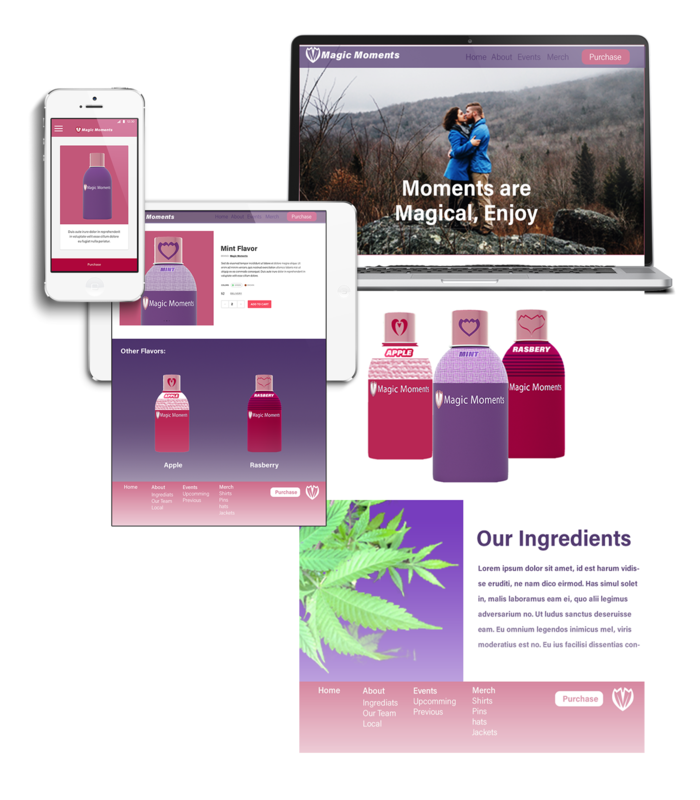 Magic Moments is a CDC drink made from weed extract and is positioned for the love it creates. 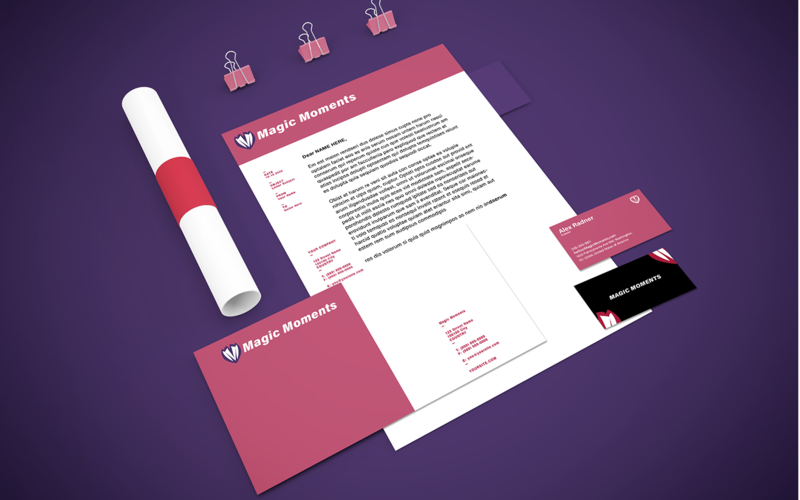 For Magic Moments, a new face to the brand was needed. The culture was seen as driven. Our ideal user was high end. Our voice would be empowering. Our over all feeling would be alive. The impact would be flavor. Lastly, our X-Factor was feeling really really good. Check out the brand attributes below. 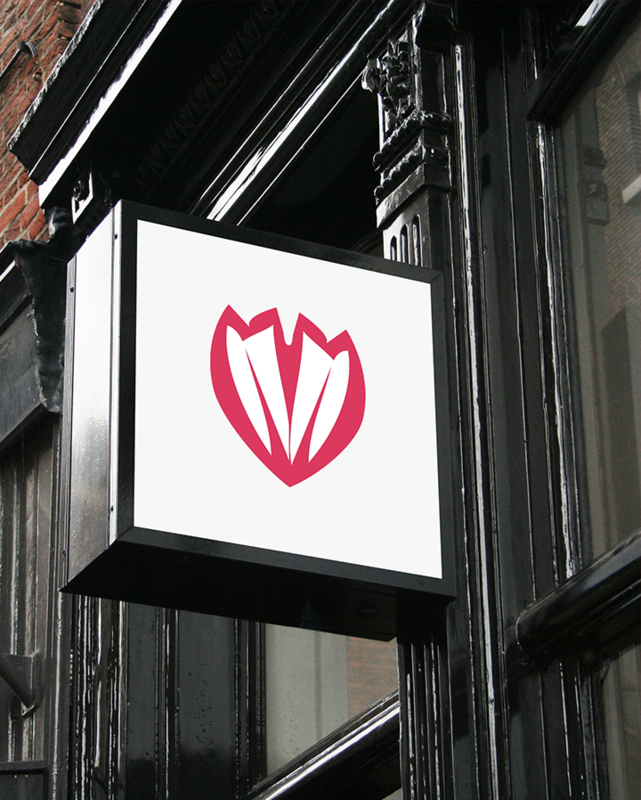 My goal throughout the design process has been to design a logo that’s simple and memorable. 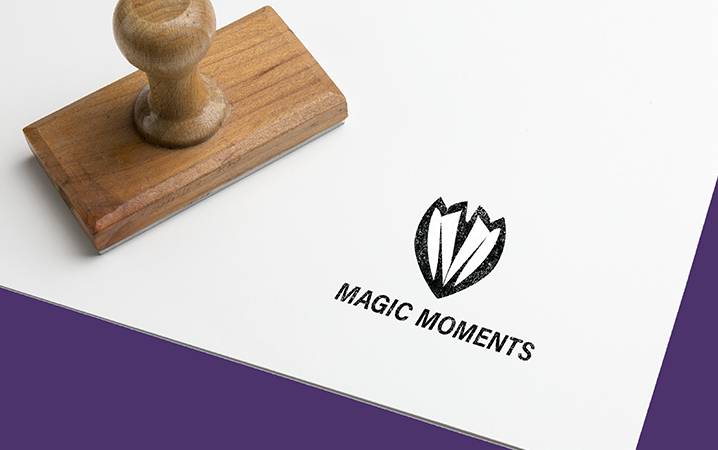 When looking at the brand attributes that we established early on; Magic Moments needs to be driven, high-end, empowering, alive and full of flavor. 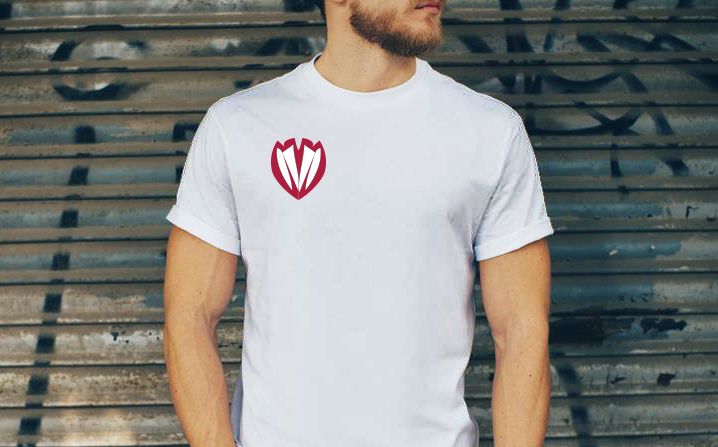 The main concept behind this design has been to use the heart shape as a shield that comes from the idea of high end and being trusted. 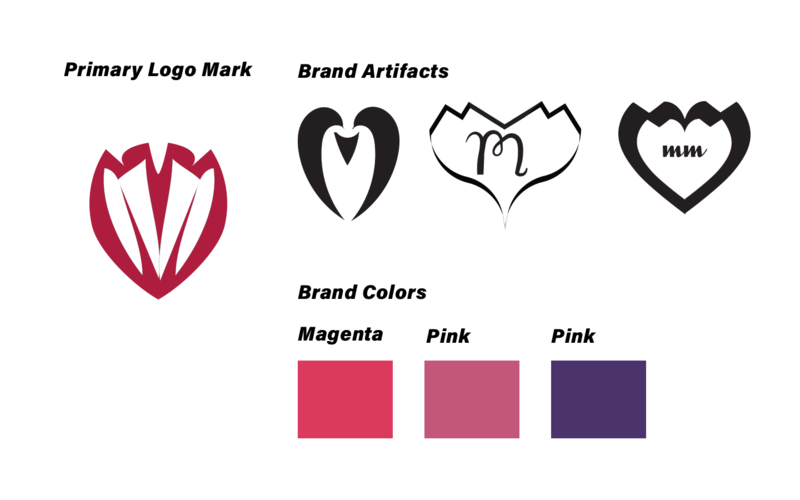 Through carefully designing the M in the identity, I activated the space of the heart similar to the shape of the AMP logo, as you will see later on. The purple and maroon apply this empowering voice.